We all know and love movie star and director Clint Eastwood. With countless movie awards he has, for many years, been the symbol of masculinity for his iconic roles, not to mention his role in politics. His personal life is not something he shouts about but the 86-year-old star has had his fair share of romances; as well as being married twice he has seven children. 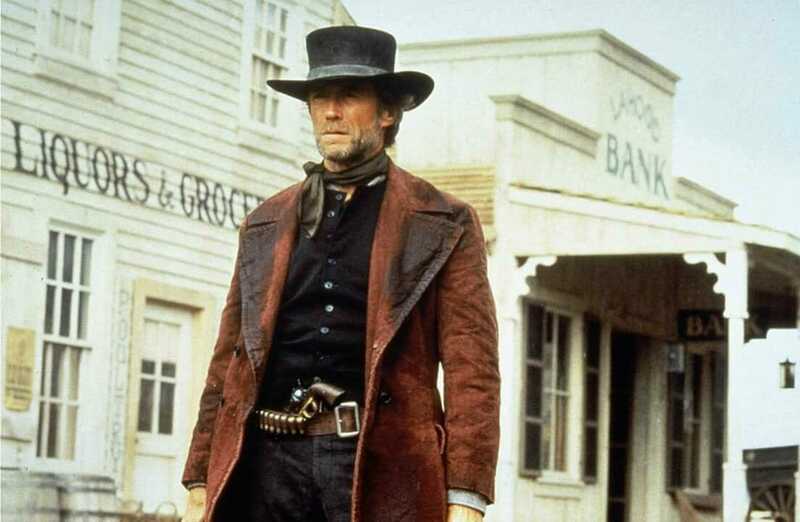 But now Eastwood has revealed a story that connects him to one of his iconic movies; a story that he has kept quiet about for decades. The longest running movie star in Hollywood was born in 1930 in San Francisco during the Great Depression. He has one younger sister. His father was a steel worker and the family moved around a lot during his youth. He was nicknamed Samson at birth as he weighed an astonishing 11 pounds 6 ounces. He eventually grew to be 6 feet 4 inches tall. After high school he moved to Seattle where he worked as a lifeguard before being drafted into the United States Army in 1950, according to Wikipedia. 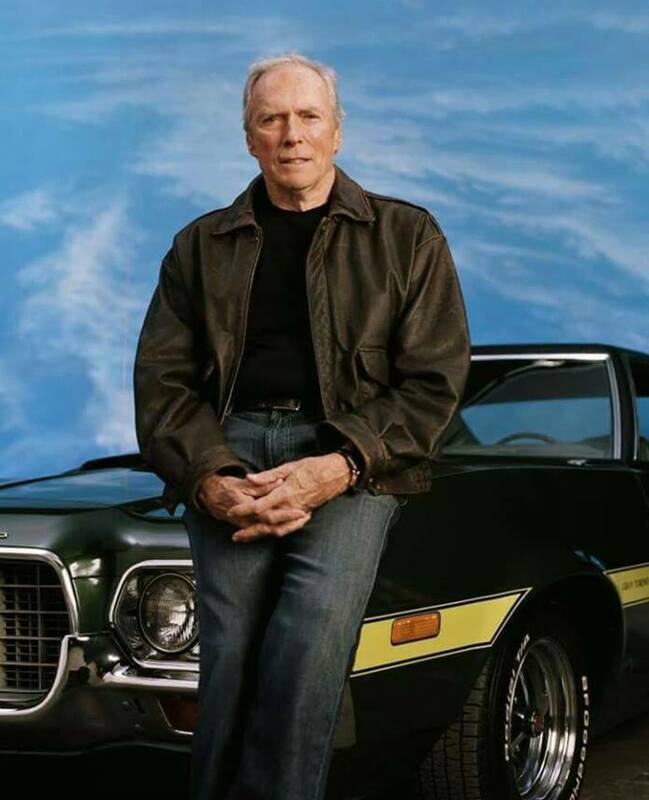 But, what many don’t know is that, at 21 years old, Eastwood was a passenger on a World War II-era Naval aircraft that crashed in the Pacific. “I was catching a free ride from Seattle down to Almeda,” Eastwood said in an interview with The Telegraph. 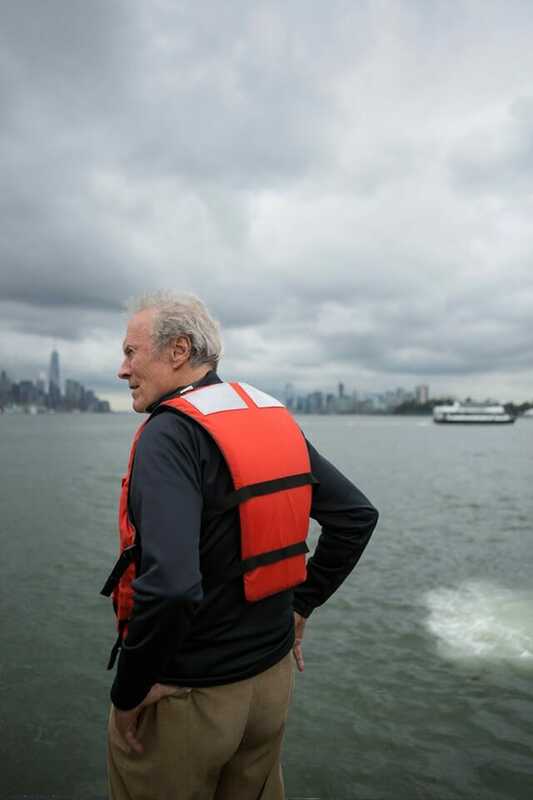 Eastwood spent several hours in the Pacific, where he swam his way through beds of kelp before reaching shore and climbing up a cliff to radio for help. This experience came in very useful when he was directing the 2016 biographical movie Sully: Miracle on the Hudson starring Tom Hanks. The award-winning movie shows the 2009 emergency landing of US Airways Flight 1549 on the Hudson River, in which all 155 passengers and crew survived. In the movie Captain Chesley “Sully” Sullenberger made the split second decision to land the plane in the freezing cold waters of the Hudson River, a decision that was later challenged by his seniors. “I suppose having been in a similar situation as the pilot, I would have chanced a water landing rather than go someplace where there’s no runway,” Eastwood said in The Telegraph interview. “And of course, Sully was familiar with that area…he picked the right spot…He knew that somebody would see them” he continued. Despite the miraculous landing that Sully managed to negotiate and the lives he saved it was what came after that impressed Eastwood more. “Anybody who keeps their wits about them when things are going wrong, who can negotiate problems without panicking, is someone of superior character, and interesting to watch on film,” Eastwood said. 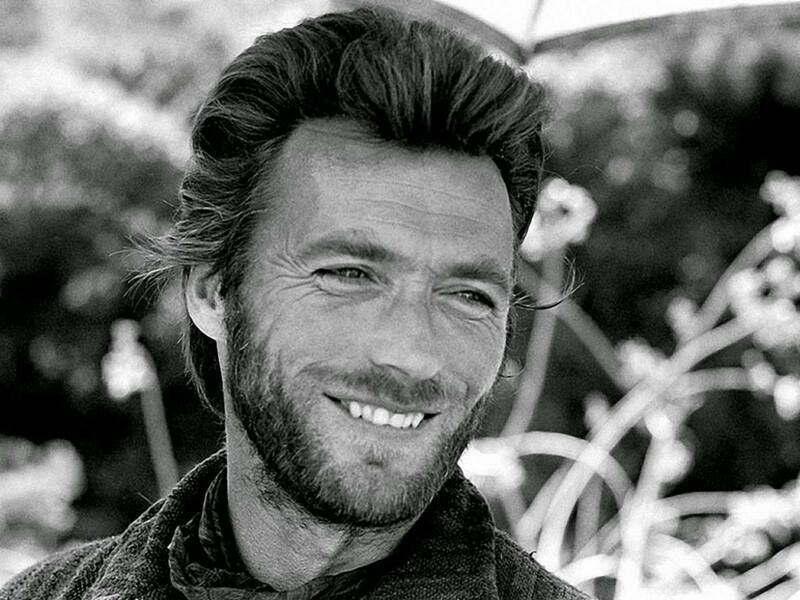 Clint Eastwood has had a remarkable career. Find out more in the video below. Even at age 88, he is still handsome, working and so talented..Thank you for making such good movies..
Five decades of starring in movies makes this man a living legend. Please share with all your friends if you agree! Daily Riddle #3: Only 1 Out Of 50 People Will Be Able To Work This Out! Nebraska Bar Leaves Notes On the Windshields of Customers Who Don’t Drink And Drive.